This product consists of ten ball bearings. 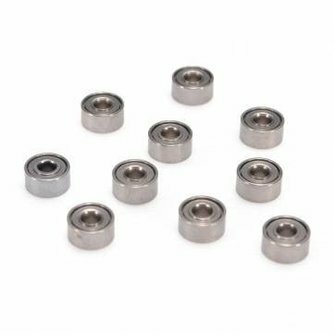 Specifically, the groove ball bearings MR52ZZ type. 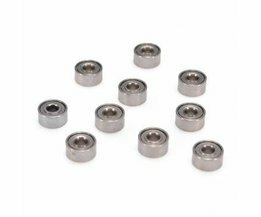 Deep groove ball bearings are universally usable bearings. They consist of a solid inner and outer rings with in between the balls. They have a simple and sturdy construction and require little maintenance. They are also suitable for high speeds. You can use them for all kinds of engines.